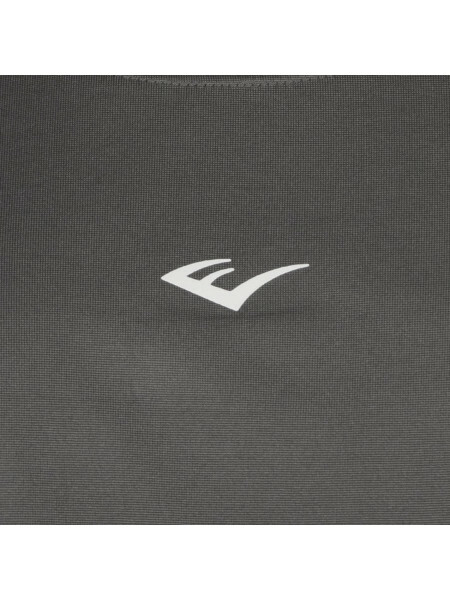 Karrimor Flashing Band Make yourself seen while running in low light conditions with this Karrimor Flashing Band. 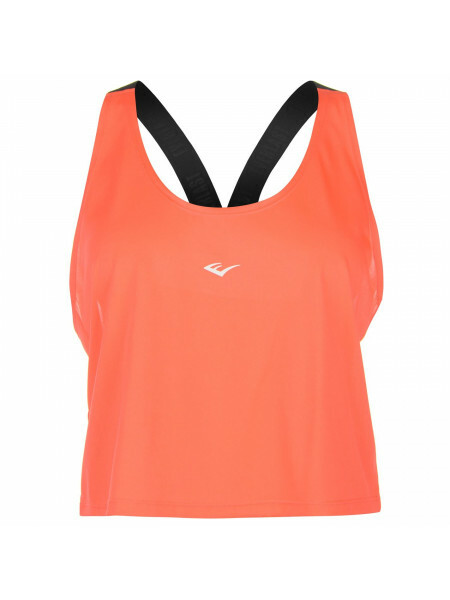 It fits around the wrist o..
Karrimor LED Heelband The Karrimor LED Heelband are perfect for late night running sessions, engineered with two red LED lights to the back ..
Karrimor LED Reflector The Karrimor LED Reflector is perfect for grabbing for your late night runs, featuring a magnetic fastening that allo..
Karrimor Run Water Bottle The Karrimor Run Water Bottle is perfect for the next time you head out, featuring a design specific that allows ..
Karrimor Xlite Reflective iPhone 5 Armband The Karrimor Xlite Reflective iPhone 5 Armband offers a lightweight, adjustable design complete w..
Lonsdale Ladies Crop Top This Lonsdale Crop Top is the perfect choice for any sporting female, with its stretchy fabric construction it ..
Lonsdale Sports Bra This Ladies sports bra will give you the extra support you need when heading to the gym or out on a run. 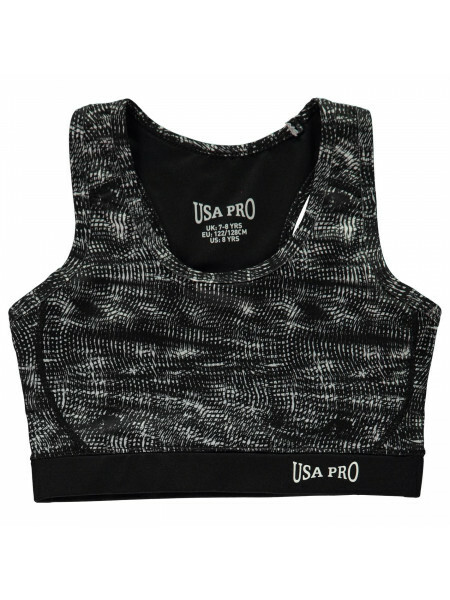 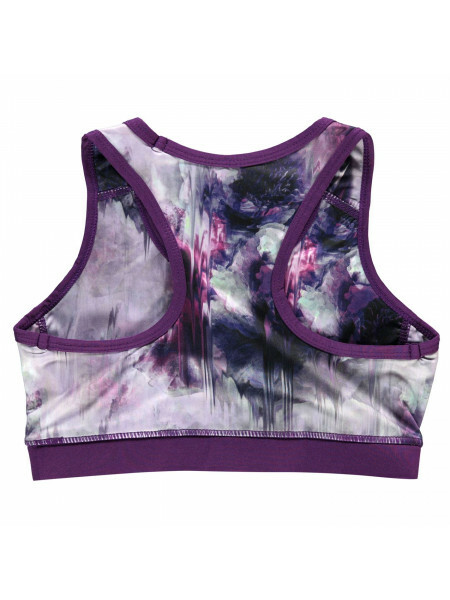 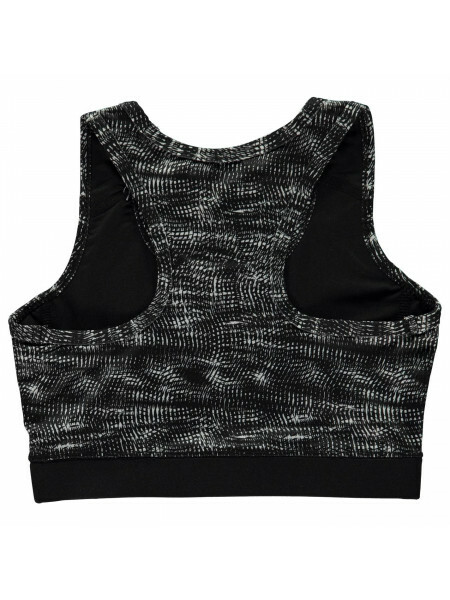 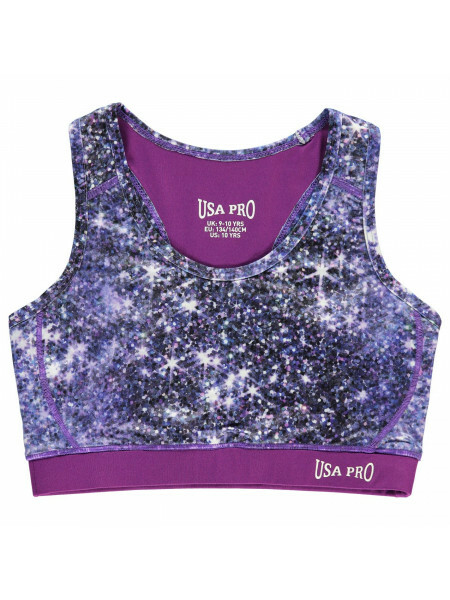 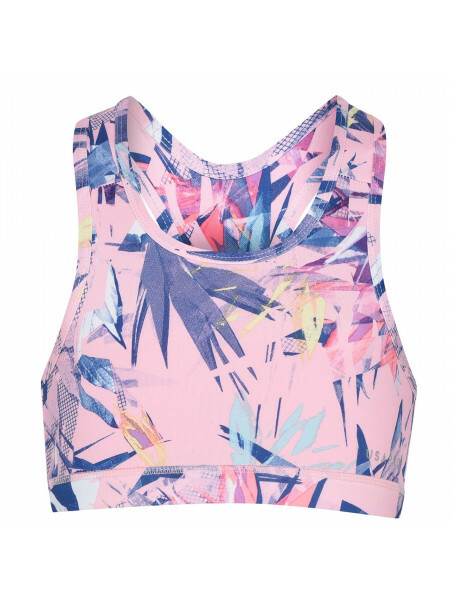 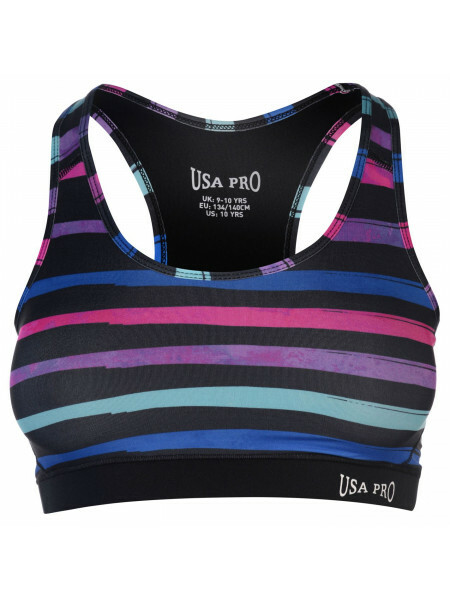 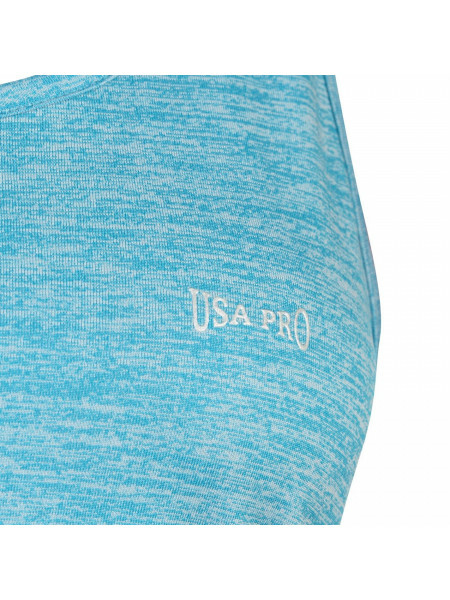 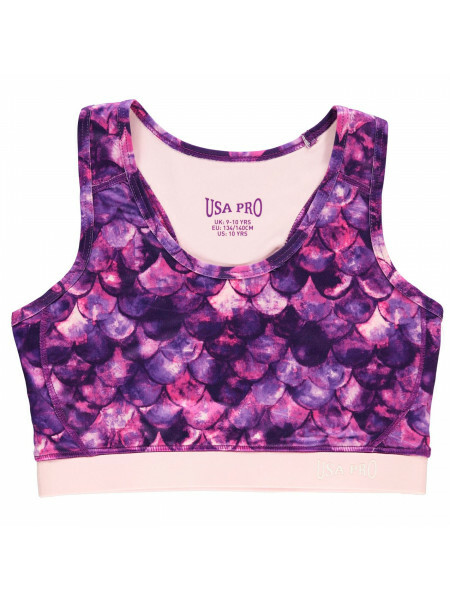 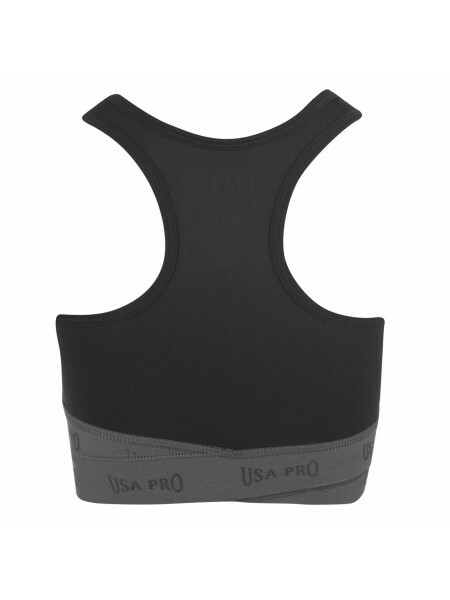 Benefitting fro..
Mr Lacy Runnies Flat> 120cm Product code: 764107..
USA Pro Fitness Crop Top Junior Girls Upcoming athletes will feel top of their game in the USA Pro Fitness Crop Top. 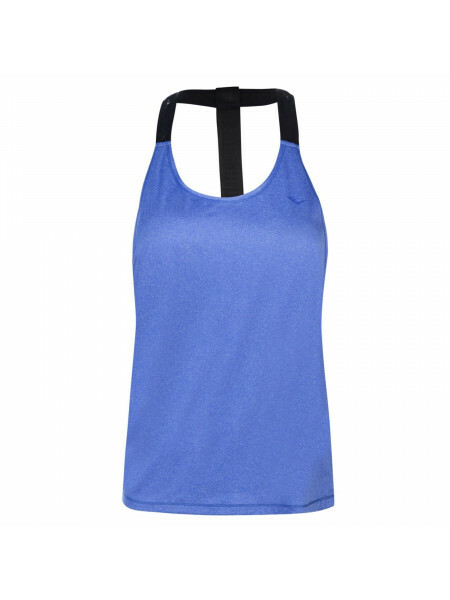 Designed with a round n..
Asics QTR Tech Density Running Socks Mens The Mens Asics QTR Tech Density Running Socks have been crafted with structured cushioning, arch s..
Everlast Jacquard Crop Tank Top Ladies This Everlast Jacquard Crop Tank Top is crafted with elasticated straps and a crew neck. 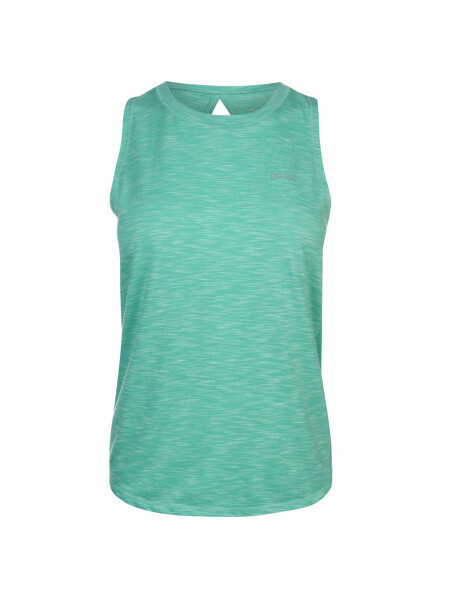 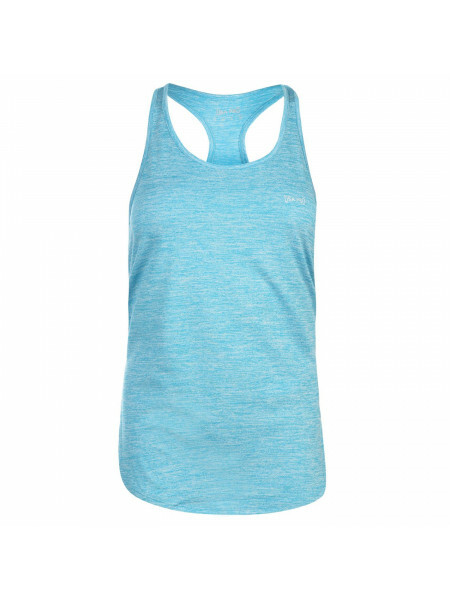 It features ..
Everlast Jacquard Tank Top Ladies This Everlast Jacquard Tank Top is an essential in any training outfit. 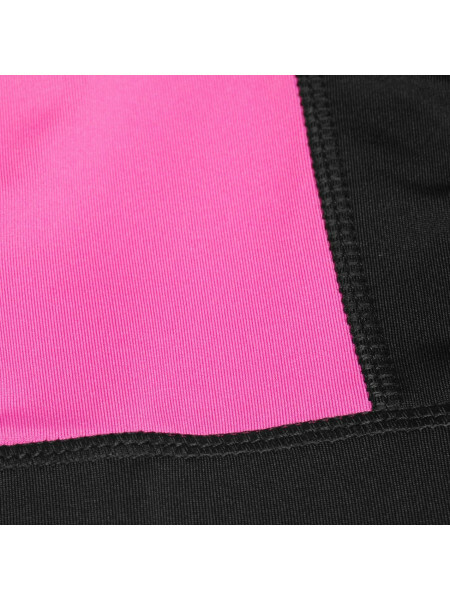 Crafted with thick mesh straps for..
Hilly Supreme Running Anklet Sock The finest friction-free sock, the Hilly Supreme Running Anklet Socks offer NanoGlide fibres for optimal b..
Karrimor Arm Wallet Keep your valuables close to you whilst on a run with this arm wallet ideal with its adjustable hook and loop strap, hoo..
Karrimor LED Armband The Karrimor LED Armband is perfect for late night running session, the elasticated strap that allows the band to be ea..
Karrimor Reflective Headband Mens The Mens Karrimor Reflective Headband is perfect for late night running sessions, crafted with a micro fle..
Karrimor Short Sleeve Run T Shirt Ladies Conquer your next workout with the Short Sleeve Run T Shirt from Karrimor. 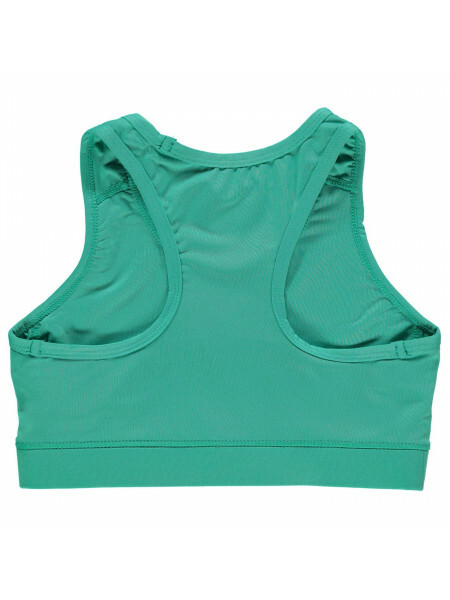 Crafted with mesh detail..
Karrimor Short Sleeved Running Junior T Shirt Keep your little one stylish while they train with the Karrimor Short Sleeved Running T Shirt..
Karrimor Super Lite 1 Pack Ladies Socklet The Karrimor Super Lite 1 Pack Ladies Socklet are perfect for running offering a comfortable fit w..
Karrimor Super Lite 1 Pack Running Socks Mens The Karrimor Super Lite Running Socks are designed for speed, ultra lightweight with a moistur..
Karrimor Support Socks 2 Pack Ladies The Ladies Karrimor Support Socks are perfect for your next training sessions, crafted with DRX perform..
Karrimor Support Socks 2 Pack Mens The Mens Karrimor Support Socks feature DRX performance fabric that gives moisture wicking capabilities t..
Karrimor X Armband The Karrimor X Armband is perfect for your next run, crafted with a a touch screen compatible compatible compartment that..
Karrimor X Lite Run Headband MensHave the gear, and all the idea, and show passion for performance in the Karrimor X Lite Run Headband. 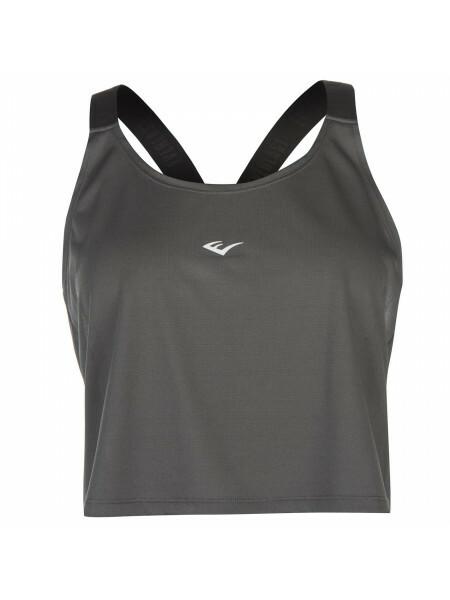 Craf..
Karrimor X Run Ladies HeadbandThe Karrimor X Run Ladies Headband is crafted from smooth, stretch fabric, with a fleece panel lining and inbu..
LA Gear Fitness Vest Ladies This LA Gear Fitness Vest features thick straps that create a racer back design. 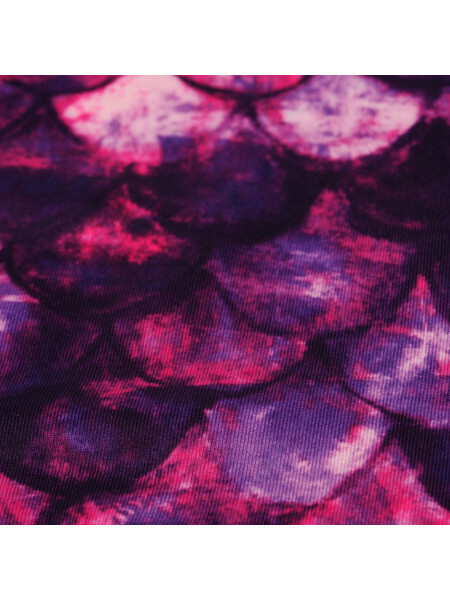 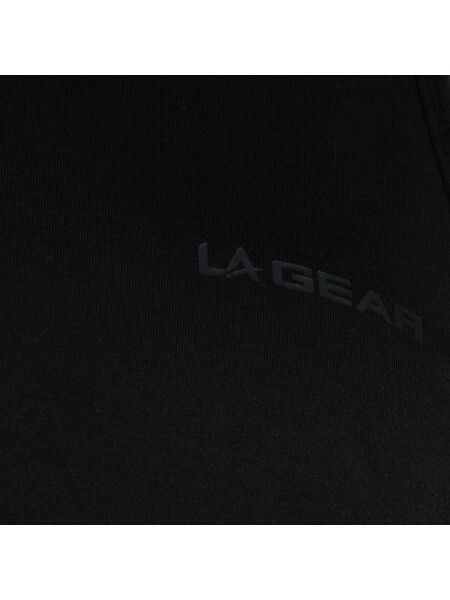 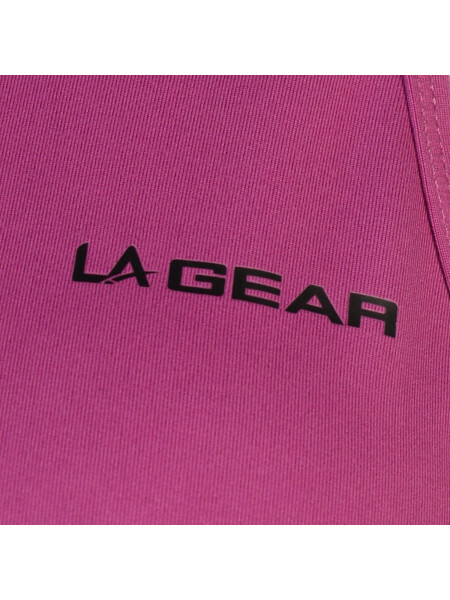 It is a lightweight constructio..
LA Gear Racer Vest Ladies This LA Gear Racer Vest is crafted with thick straps and a racer back. 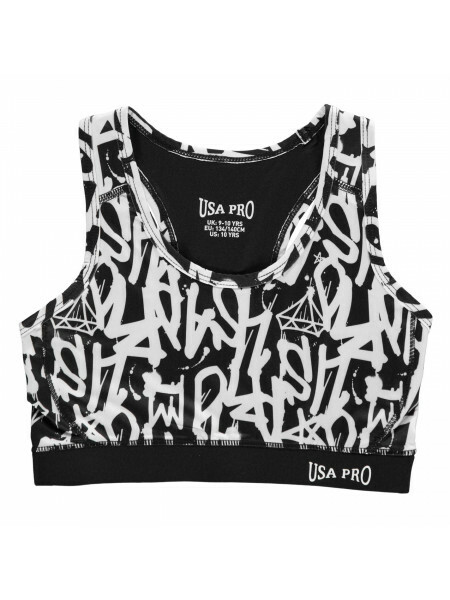 It has a crew neck and is a lightweight con..
SportFX Slogan T ShirtMake a style statement at the gym in this fun workout top - an absolute must-have this season – designed with a crew n..
USA Pro Boyfriend Tank Top Ladies This Ladies USA Pro Boyfriend Vest is perfect for working out with its lightweight design for optimised mo..
USA Pro Little Mix Jacquard Crop Top Junior Girls This USA Pro Little Mix Jacquard Crop Top is a sleeveless style crafted with shoulder stra..
USA Pro Loose Tank Top Ladies This USA Pro Loose Tank Top is a sleeveless design crafted with a crew neck. 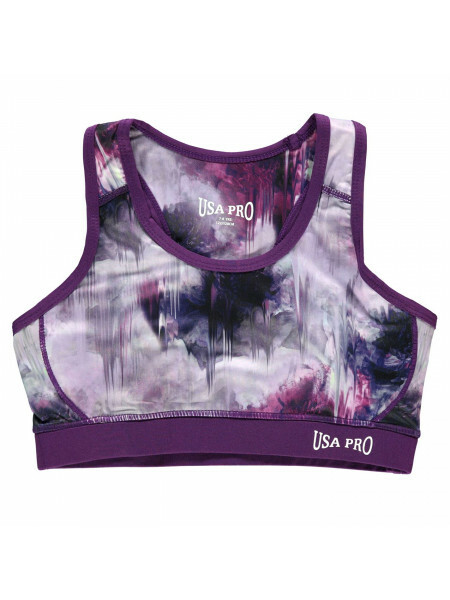 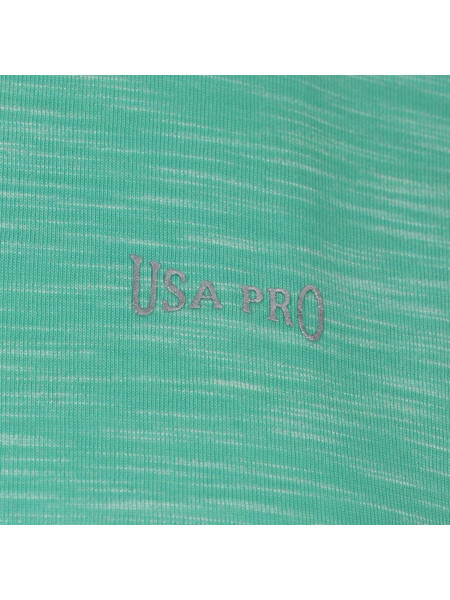 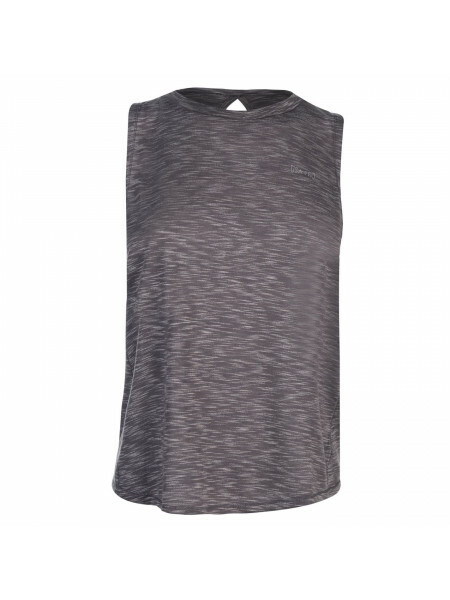 It features a cut out back for st..
USA Pro Loose Tank Top Ladies This USA Pro Loose Tank Top is a loose fitting, sleeveless design. 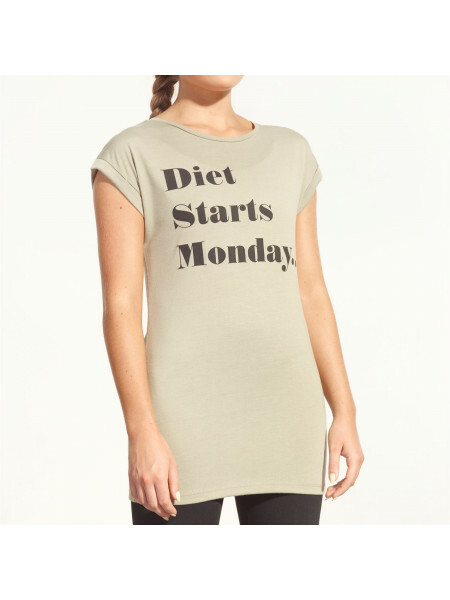 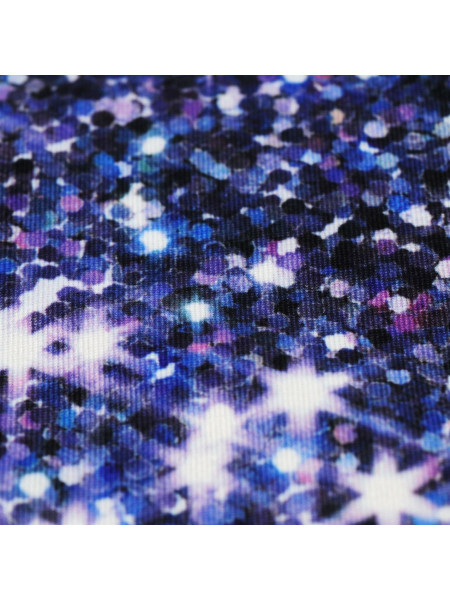 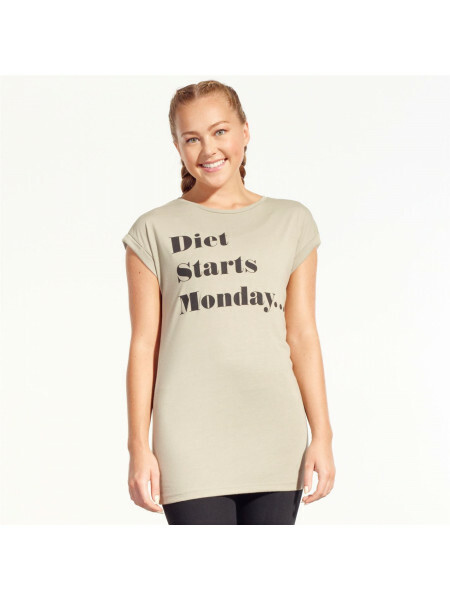 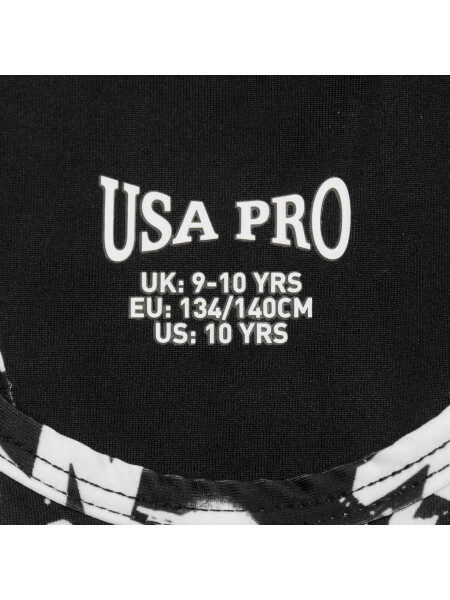 It has a crew neck and is a lightweight con..